Our Cobham Branch is now open. Serving breakfast, lunch, afternoon tea & dinner. 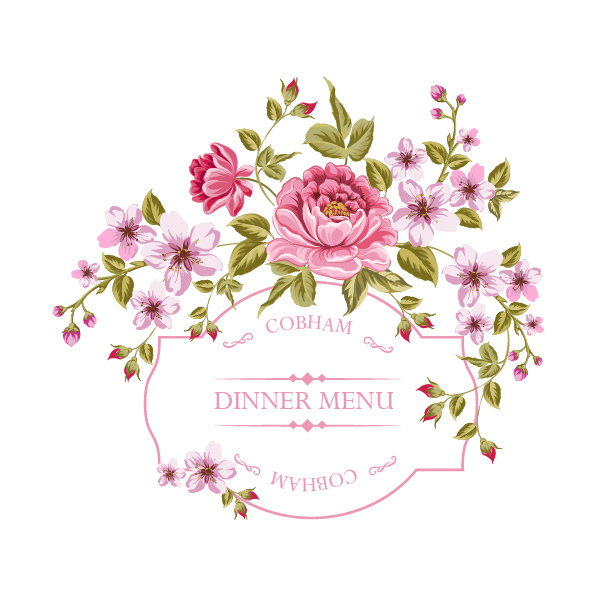 Our Cobham telephone number is 01932450975. 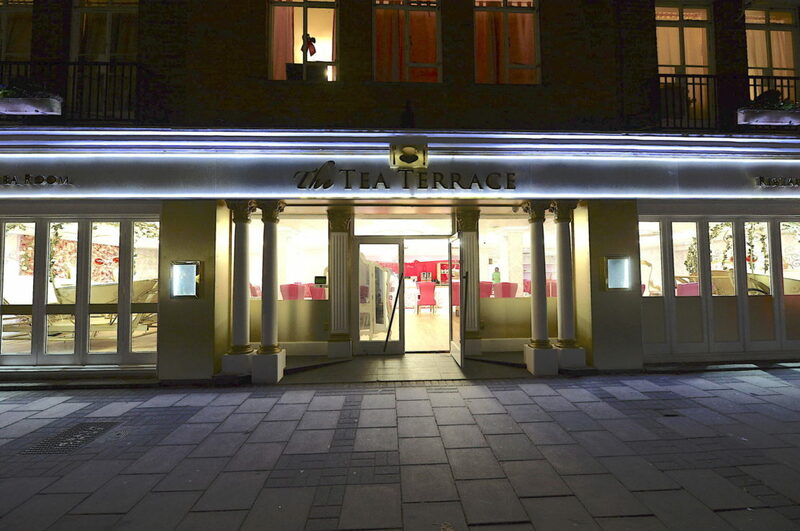 Located at 39-43 Oakdene Parade, Cobham, KT11 2LR, The Tea Terrace Restaurant & Tea Room in Cobham are just across the road from Pizza Express, in the premises previously occupied by Cleaver. We have three Golden Cinderella Carriages in which you can sit and have breakfast, lunch or afternoon tea. We even have a large Carriage that can fit 12 people for that special occasion whether you're celebrating a birthday, a baby shower or a hen party. We are open 9am to 11pm daily except Sunday when it's 10am to 11pm. Feel free to pop in even if you are just curious and want to have a look. Here are some photos of our new branch.